We encourage you to take a few moments and watch some of the informative videos we’ve collected that relate to Servicing your Toyota. 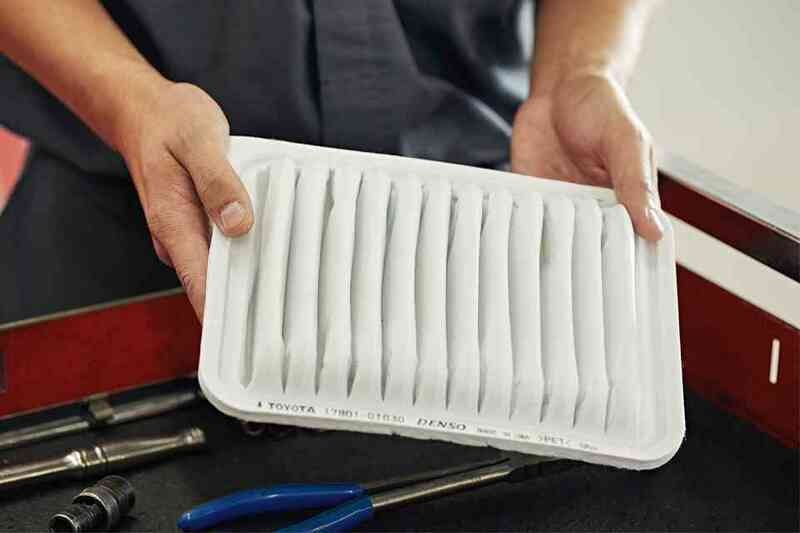 Some are light-hearted (and truly funny) explanations of why it’s so important to trust your car, truck, van, or SUV only to a factory-trained and factory-certified Toyota Technician. We add to this collection of Toyota Service videos on a regular basis, so please check back periodically to see what’s new.